PPWCC - Palmetto Pembroke Welsh Corgi Club, Inc. 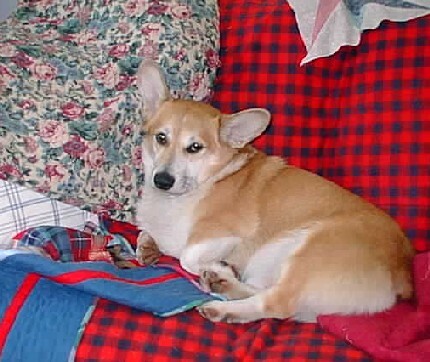 Welcome to the Palmetto Pembroke Welsh Corgi Club’s web site! 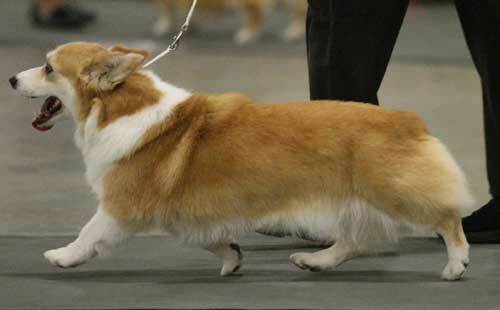 If you are looking for a Pembroke Welsh Corgi puppy, check out the Puppy Info pages to get information on the breed. We support the rescue efforts of Carolina Corgi Rescue and invite you to see the dogs that are currently in rescue there by visiting our rescue pages and following the link provided on that page. Club meetings and functions are listed under Upcoming Events and everyone is welcome to attend.